This is Suzie's Stitchables and Stuff's first Con! We proudly showcase our love of cross stitch with a unique pop-culture bent. 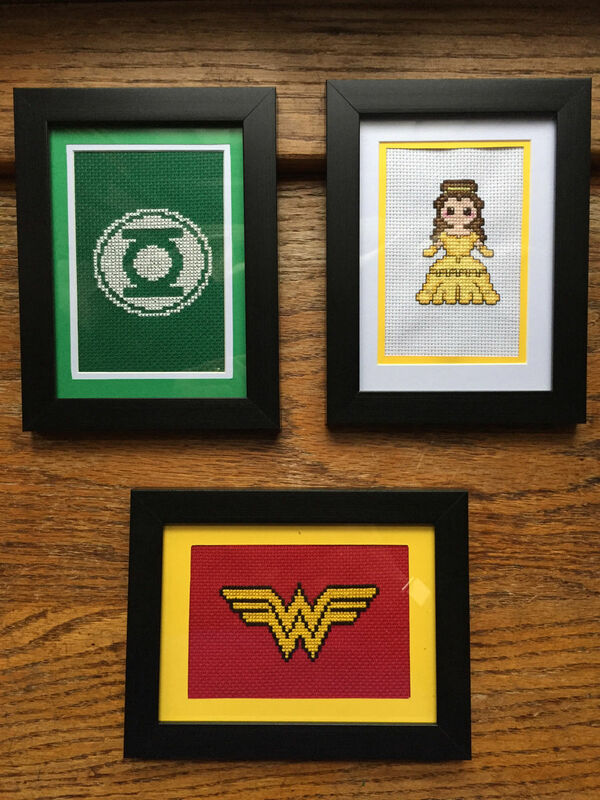 We have framed collectables, bookmarks (stitchables) and other assorted crafts (you know, stuff) all celebrating the love of things nerdy and geeky. Stop by our table and check us out.